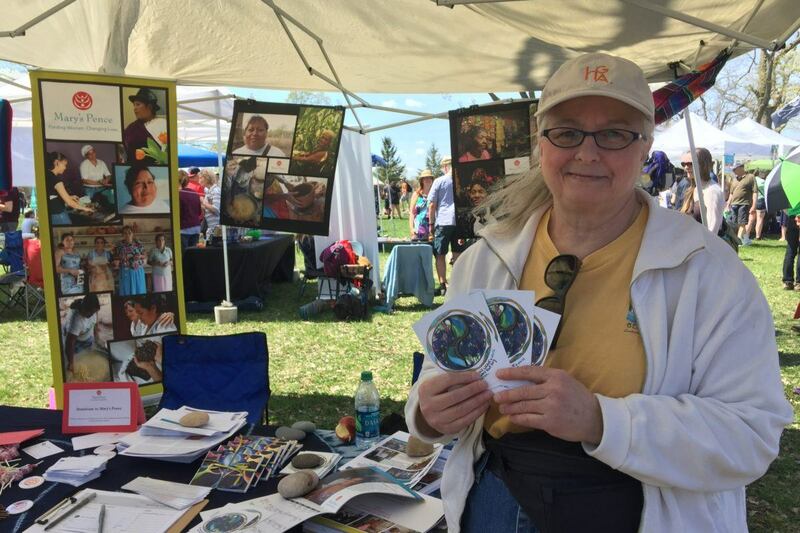 Join Mary’s Pence at the annual MayDay celebration in Powderhorn Park, Minneapolis. This event led by In the Heart of the Beast Puppet and Mask Theatre has been a vibrant example of art as community building in the Twin Cities area for 45 years. Look for the Mary’s Pence exhibit booth in Powderhorn Park after the parade! Learn more about the MayDay Parade, Ceremony, and Festival.